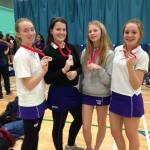 Graveney & Putney High win badminton silver! Putney High & Graveney Badminton Teams have claimed the first medals for Team Wandsworth at this year's South London Badminton School Games Finals. 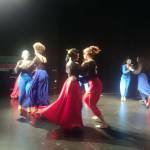 Southfields Academy hosted the first Wandsworth School Games Dance competition on 11th February. The competition was a fantastic event judged by Damian from The Waacktitioners Dance company.